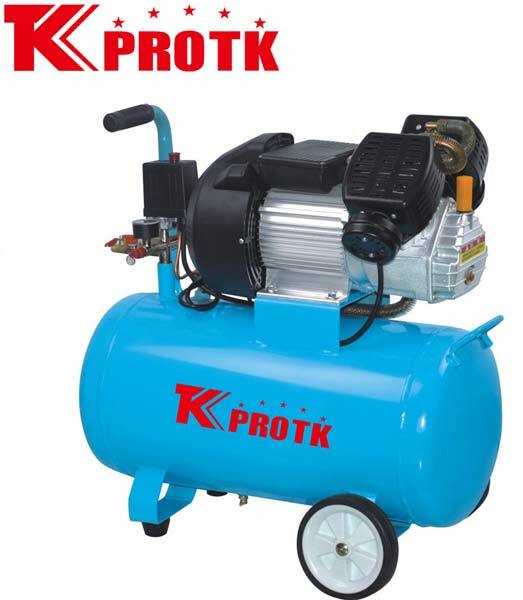 We are the largest manufacturer, exporter and supplier of Air Compressor (TK-BV2047) in Yongkang, China. They are manufactured using good quality raw materials and sophisticated technology ensuring a long life to it. Our experts ensure they are in adherence with quality norms and standards of the industry. They are also examined in various parameters to ensure the quality. We accept bulk orders with a pledge of well-timed delivery.